Dutch based property developer Ronson Europe are moving their headquarters from the Netherlands to Poland. The planned move was announced on February 5. The company has been operating in Poland since 2000 and has won several awards. Ronson has also been listed on the Warsaw Stock Exchange since 2007. 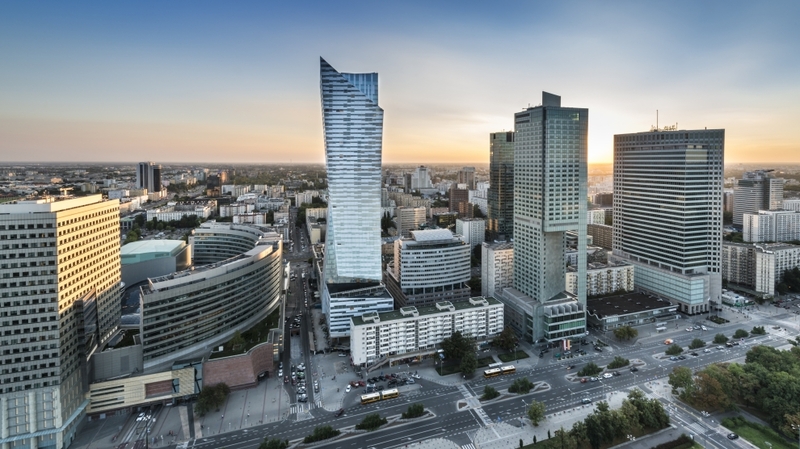 According to Rami Geris, board member and financial director at Ronson, there are many benefits for the company and its shareholders with moving to Poland, in particular the fact that operational and administrative costs will be significantly reduced. However, before moving its headquarters to Poland, Ronson must first transform the legal form of Ronson Europe from a Dutch company into a European company (SE), and then transfer its headquarters to Poland. This process may take some time as shareholder consent will be needed for these decisions. The Ronson Management Board expect to finalise all details including adoption of additional resolutions by September 2018.